As Director of REnew Media and Marketing for BC Wood Properties, Mallory manages all aspects of marketing for the company down to the tenant level. 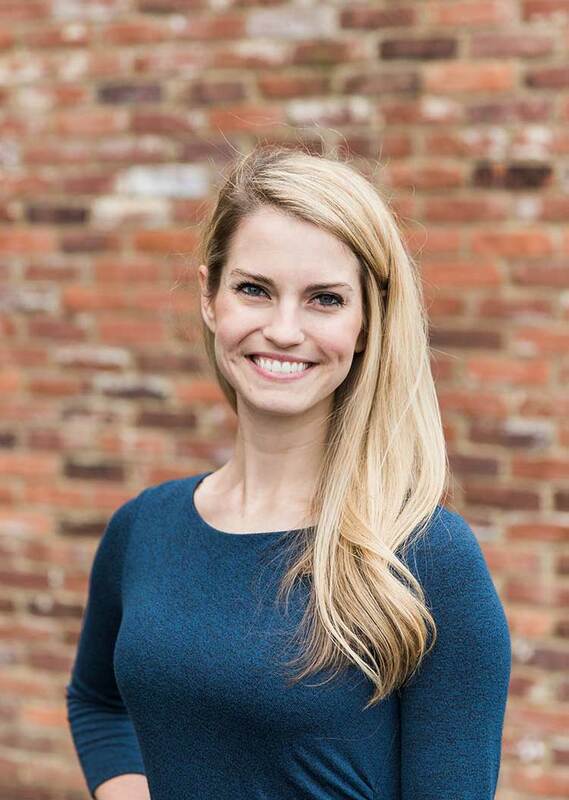 Prior to joining BC Wood Properties, Mallory Sikes owned and operated her own marketing company. Her clients ranged from pharmacies to local printing companies. Before starting her company, Mallory was the Communications Director of American Pharmacy Services Corporation. Mallory currently serves on the Board of Directors of the Foster Care Council. She earned her B.S. in Communications from Indiana State University.